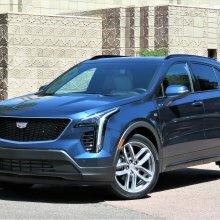 In today's increasingly sterile auto industry, talk of "utility" usually centers on 'cute' and 'ergonomic' crossovers that are essentially glorified minivans. 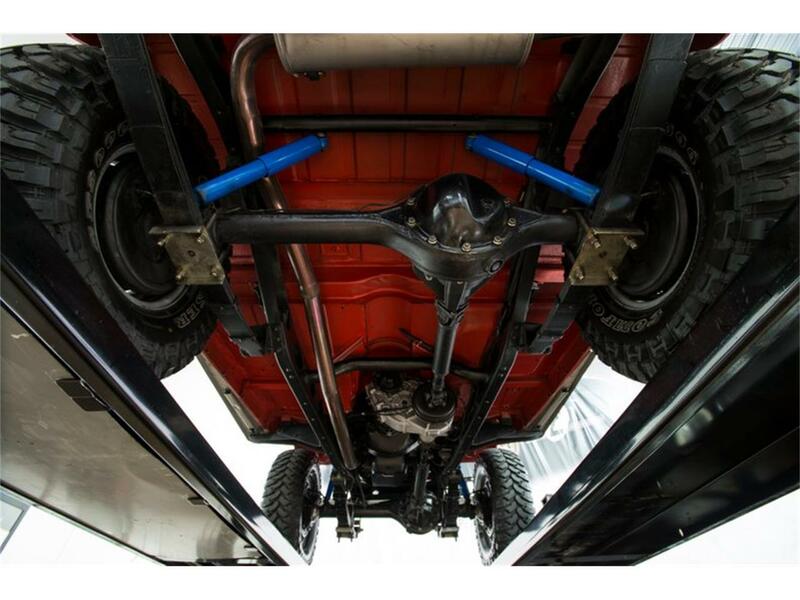 Fortunately, as hardened car guys, we're smart enough to know a better definition of the word. 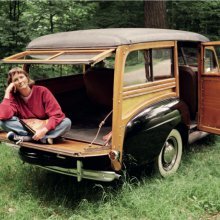 To us, "utility" means having the room to carry a wide variety of essentials while having the ability to kick a whole lot of... umm... trail. That's why, roughly 40 years after their introduction, classics like this road-ready Land Cruiser still mix serious fun with serious desirability. 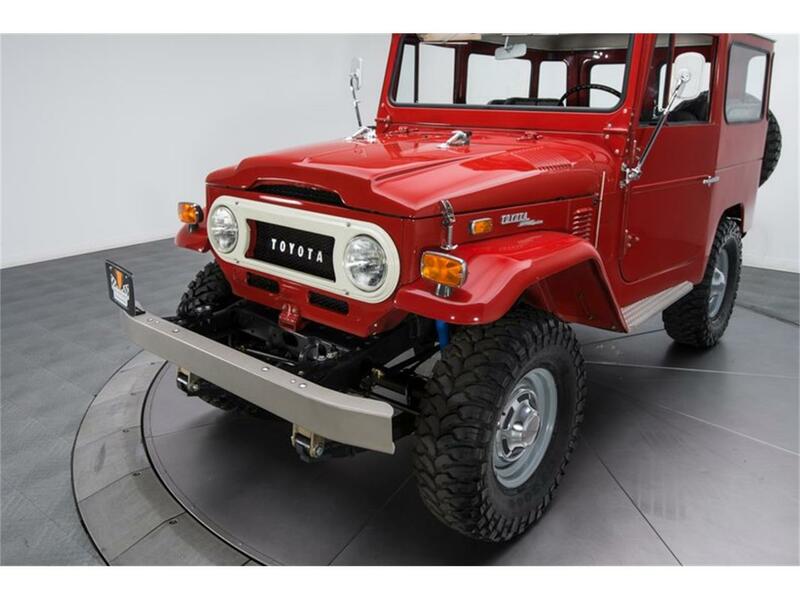 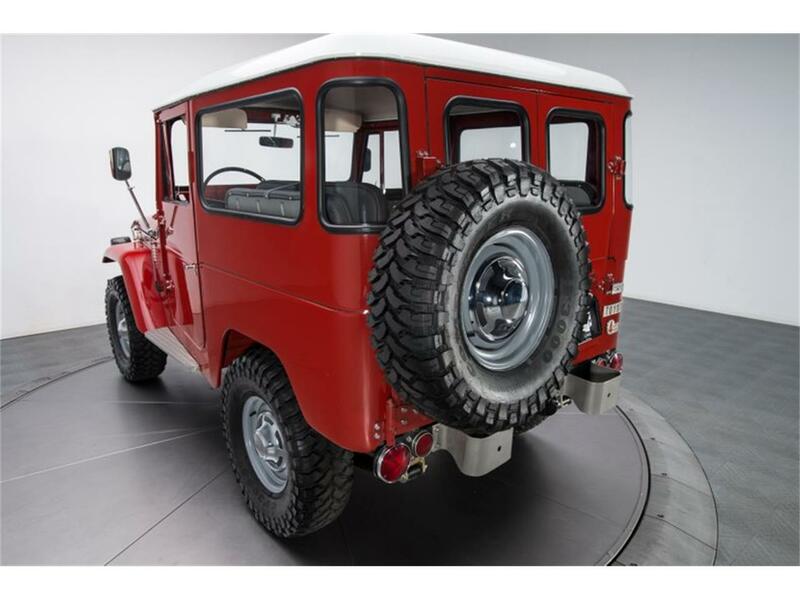 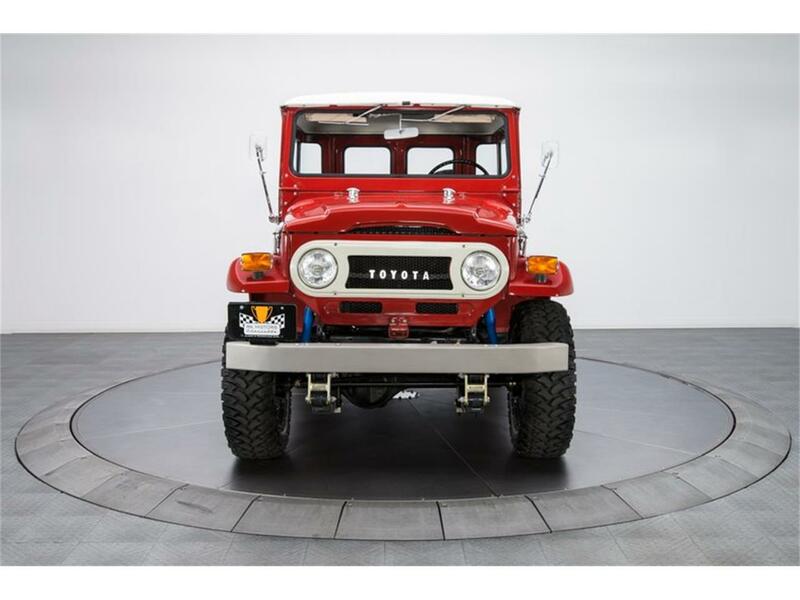 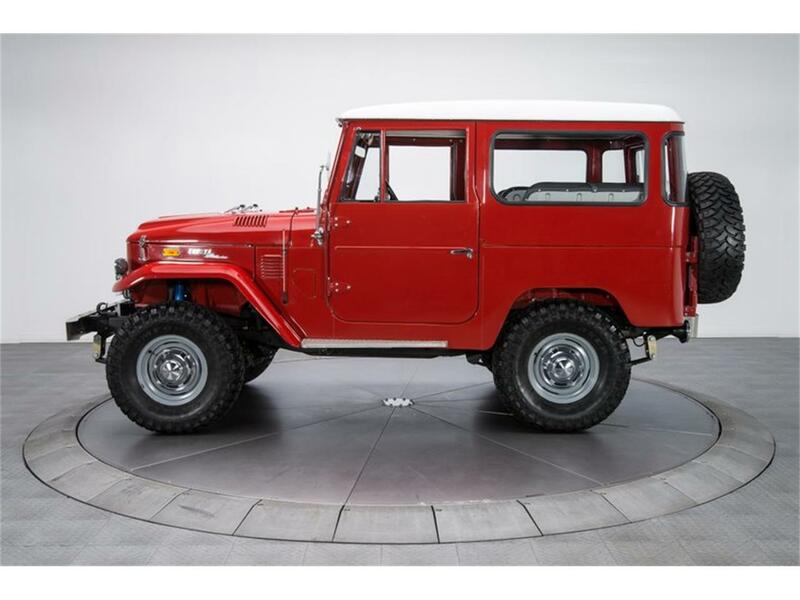 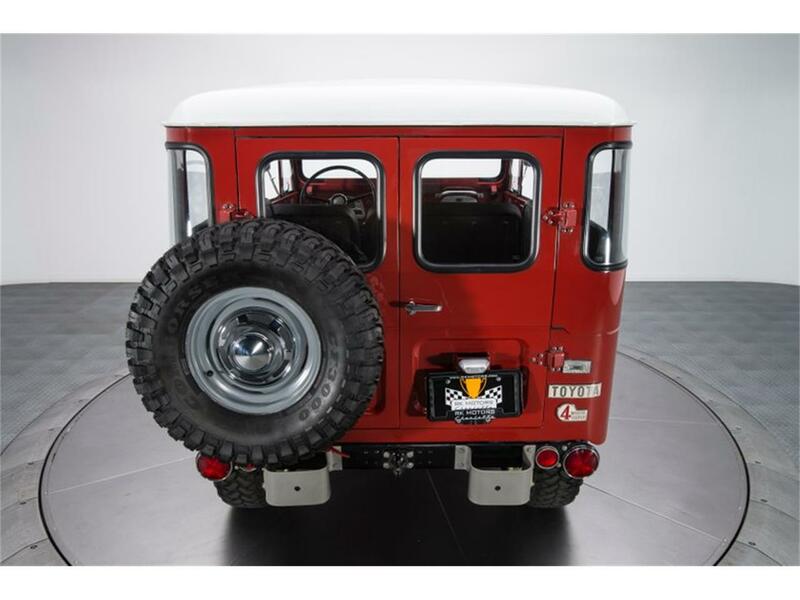 So, if you're looking to ascertain a tough Toyota that's ready to pose, play and attract big attention, check out this superb FJ40! Born from practicality and wartime necessity, the Land Cruiser began life as a reverse engineered Bantam GP that Toyota assembled for the Imperial Japanese Army. 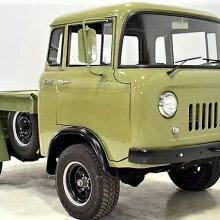 The truck's rugged construction and tidy proportions proved extremely useful when it came to transporting soldiers, towing equipment and all-terrain motoring. 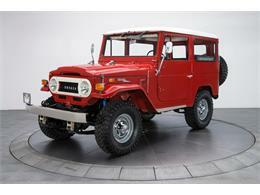 And eventually, circa 1953, Toyota decided to market its proven creation directly to civilians. 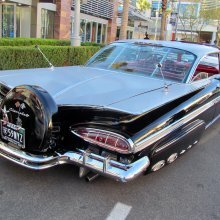 During a comprehensive, ground-up restoration, this Cruiser's body was completely disassembled, massaged into a straight canvas and carefully detailed to provide great fit and finish. 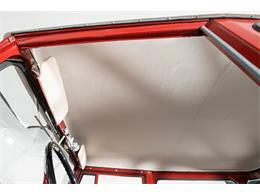 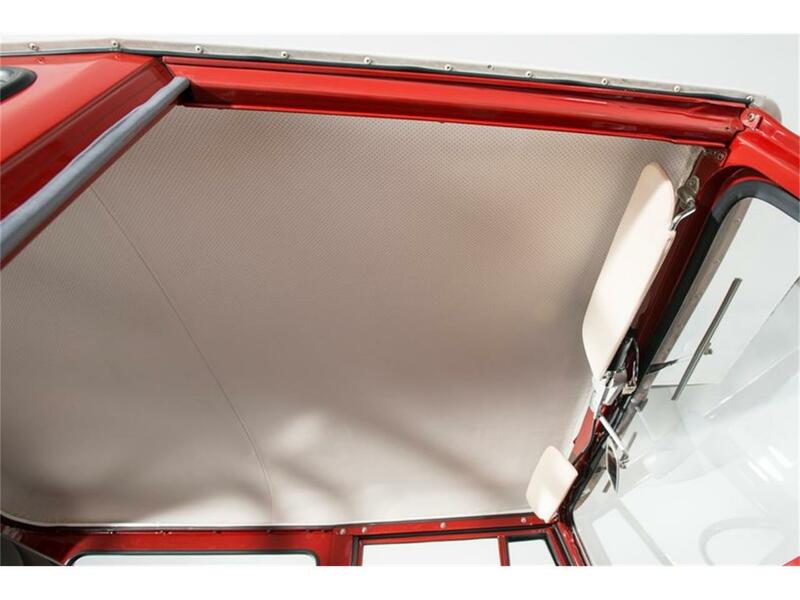 Once the builders attained better-than-factory panel alignment, date-correct Freeborn Red 2-stage was accented with fresh trim, capped with a familiar white roof and buffed to an incredible shine. 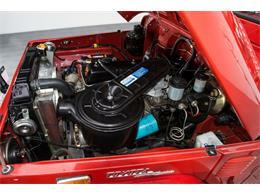 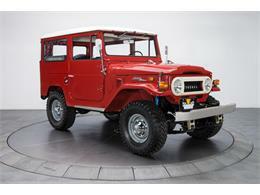 And presently, this FJ sits as a super clean classic that's timeless, tough and primed to cruise! 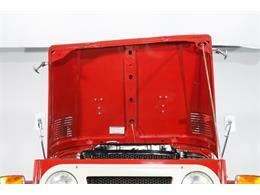 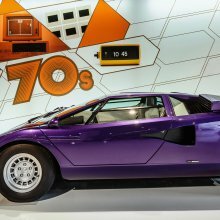 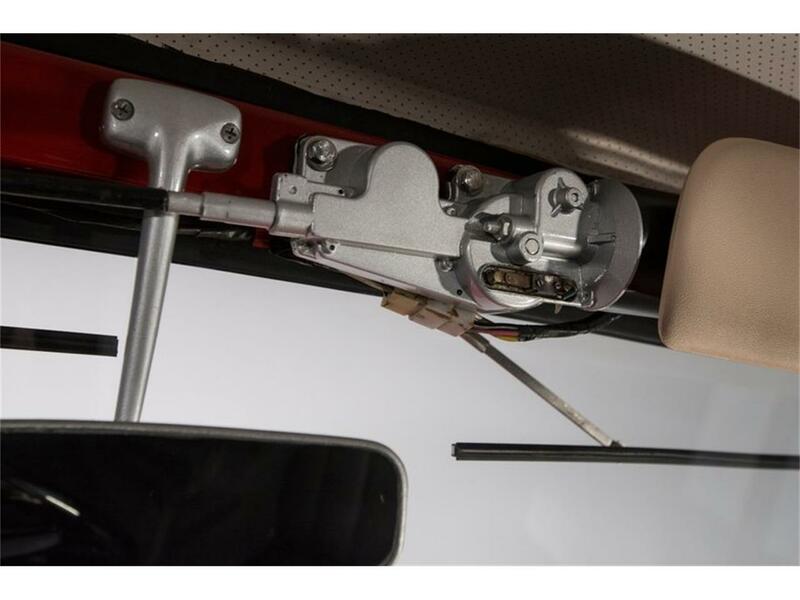 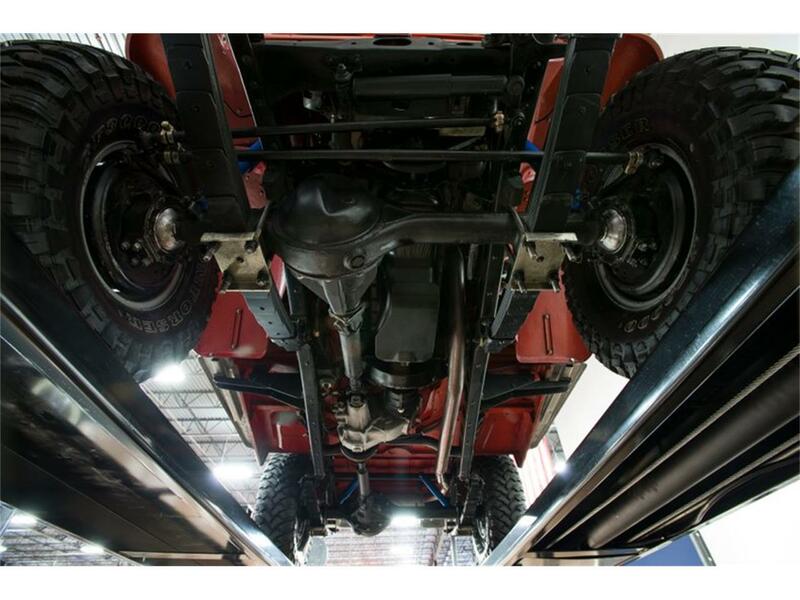 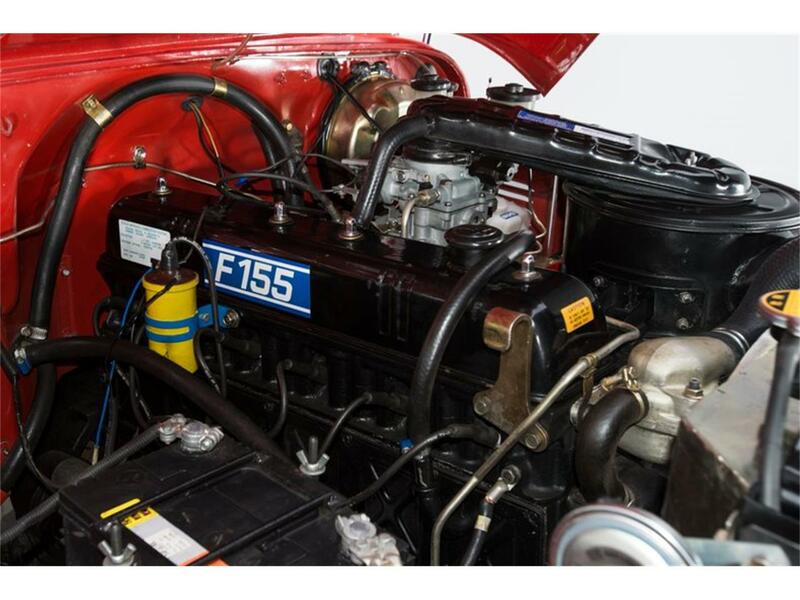 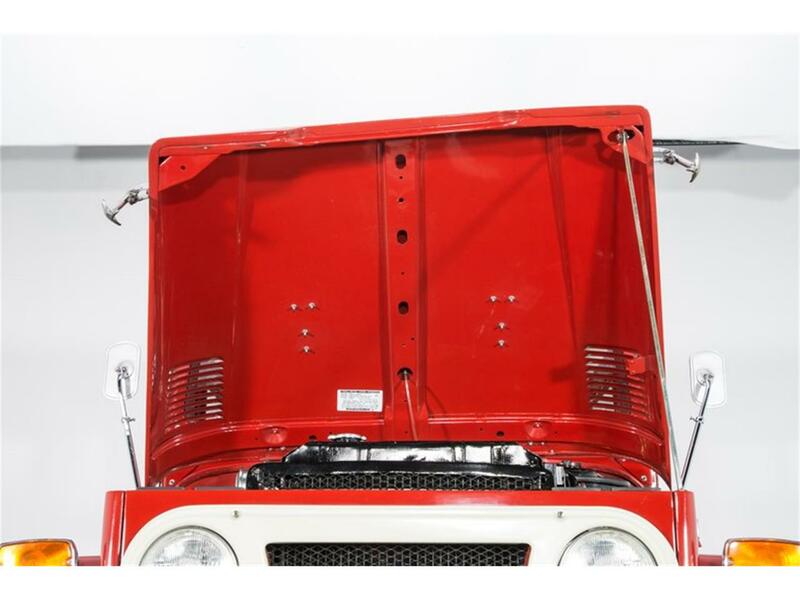 Hoist the lightweight hood and you'll find 3.9 liters of inline 6-cylinder that, according to an "F" assembly stamp, is correct to this application. 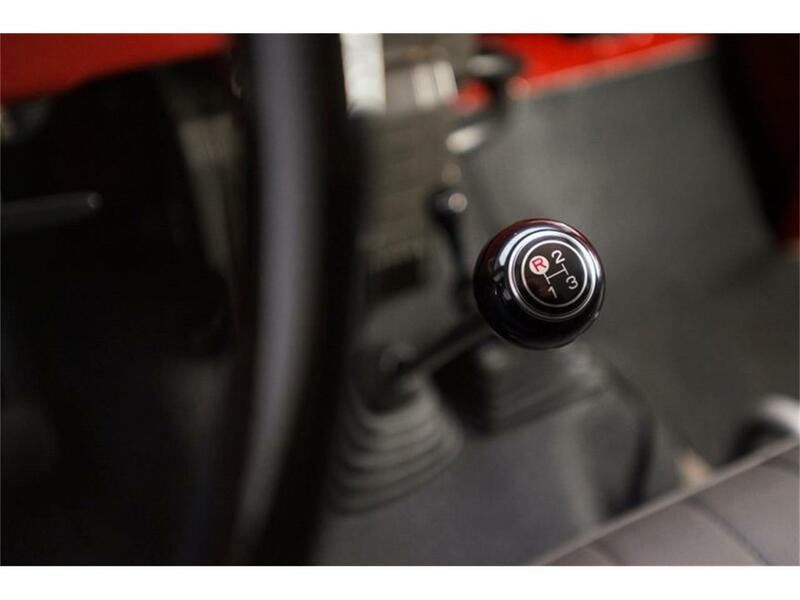 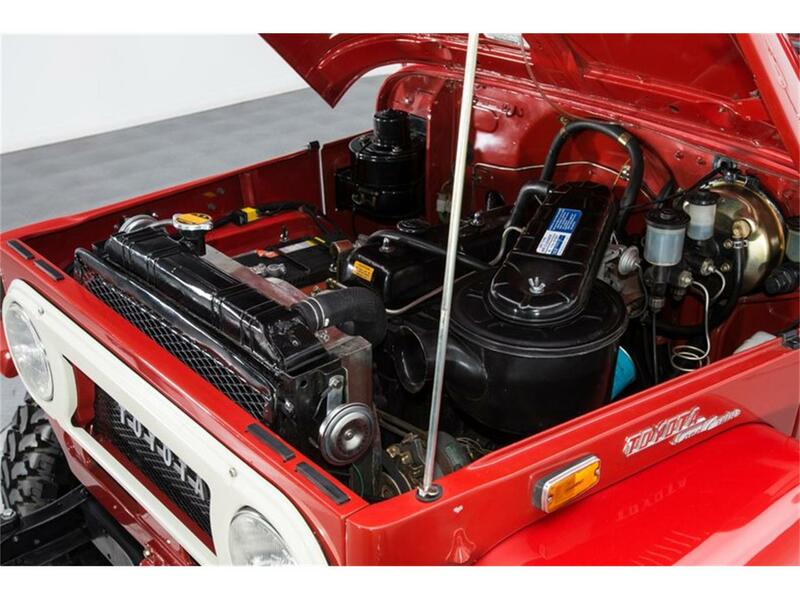 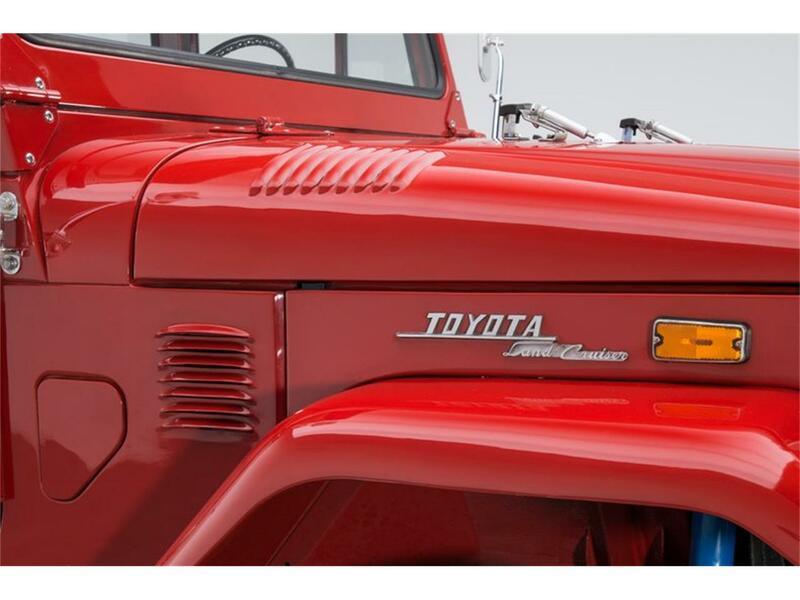 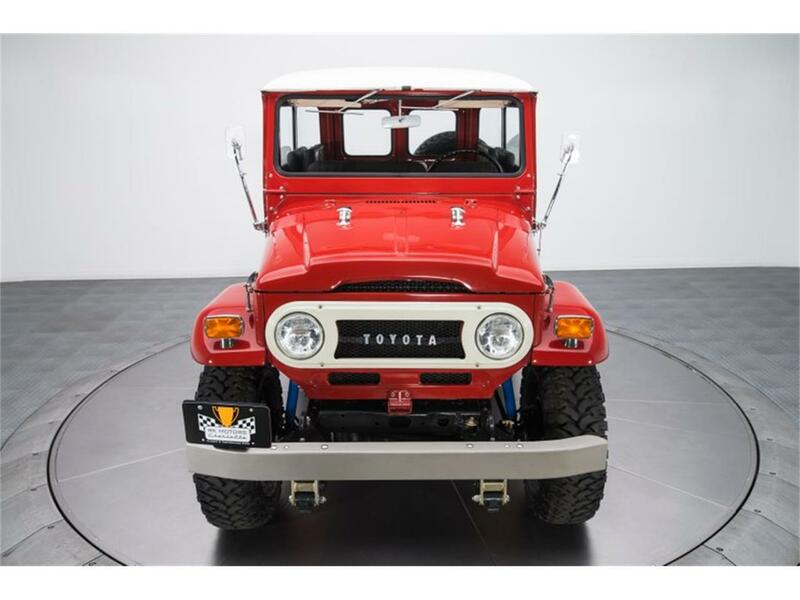 Introduced in 1955, and regarded as one of the all-time great Toyota powerplants, this mill is a favorite among vintage truck buyers because of its simple design, adequate power and excellent durability. At the top of the monochromatic block, a Dry Type Air Cleaner feeds oxygen to a fresh carburetor, which is seated on a nest of cast Toyota manifolds. 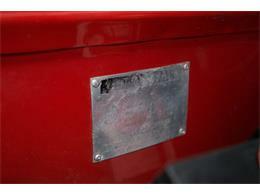 At the side of those manifolds, a factory cylinder head brandishes a painted, "F155" branded valve cover. 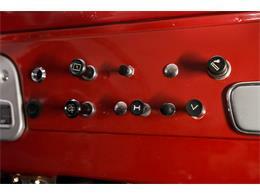 Fires get lit by an old school distributor, which jolts fresh plug wires. 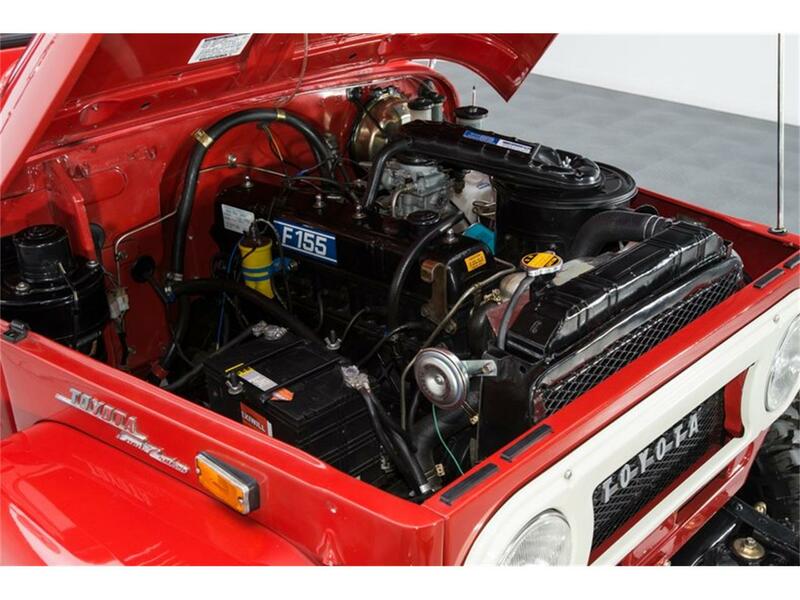 Cooling comes courtesy of a shrouded radiator, which frames a factory fan that spins next to a tagged Nippondenso alternator. 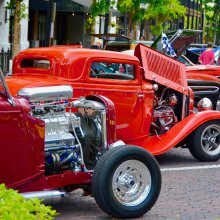 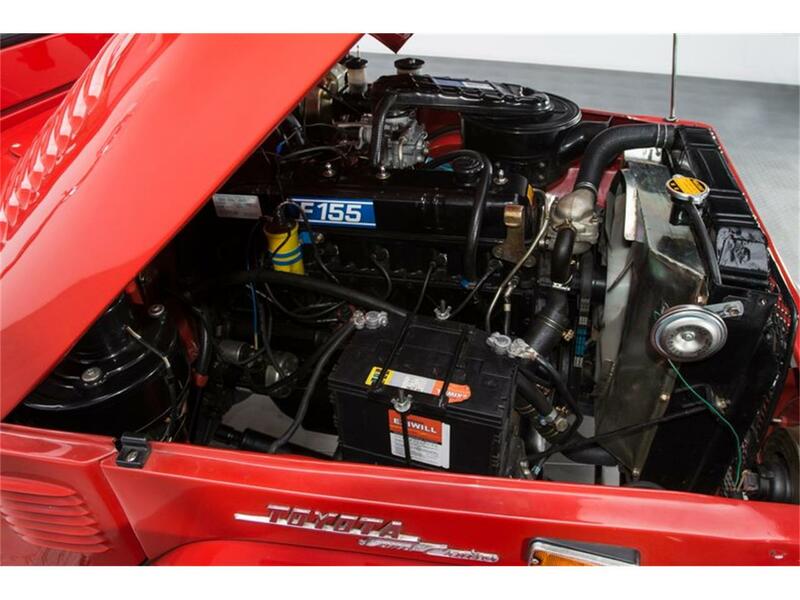 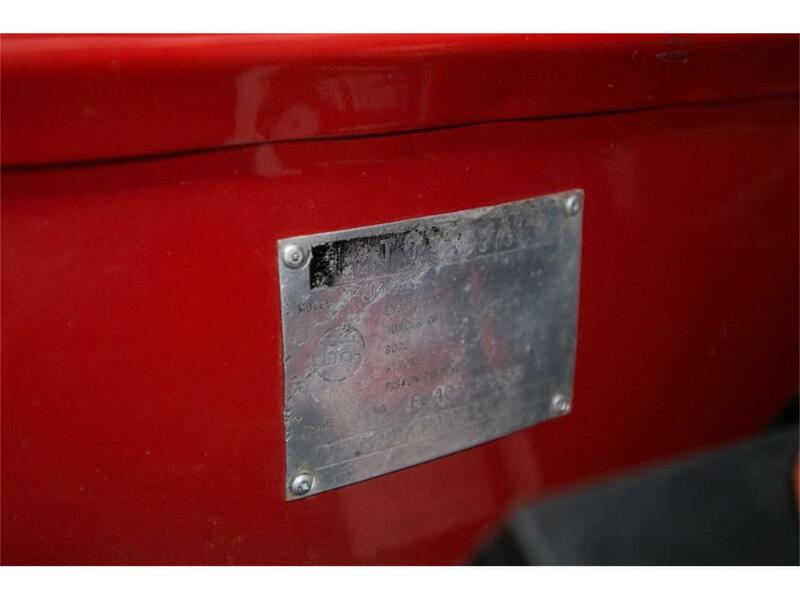 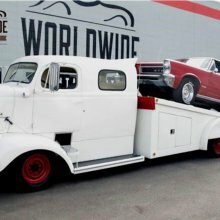 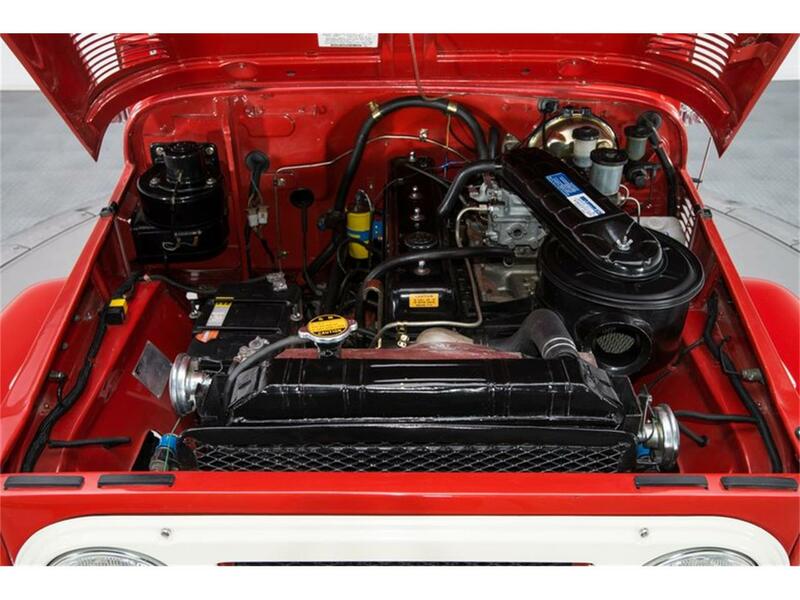 And the truck's clean engine compartment is very well done, with items like an Exide battery, stainless fluid lines and a fresh brake booster rounding out a roster of competent mechanicals. 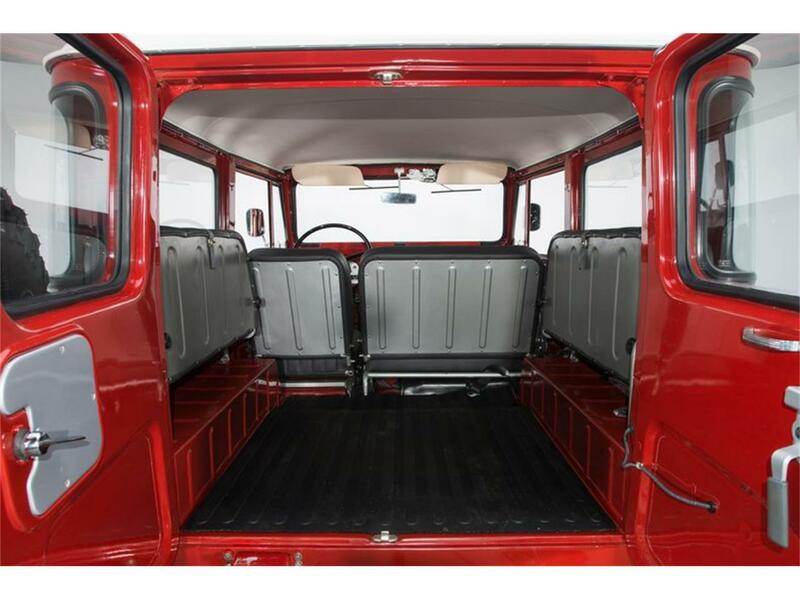 Crawl under this classic and you'll find solid, undercoated floors that appear to have spent most of their life living clean and working hard. 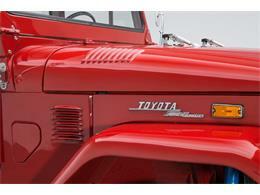 The rebuilt 6-cylinder twists power to a correct 3-speed transmission. 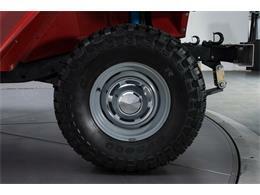 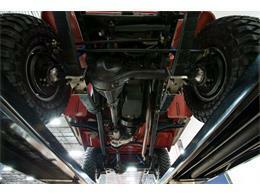 The truck's chassis rides a solid-axle suspension that plants buff Old Man Emu springs around traditional manual steering. 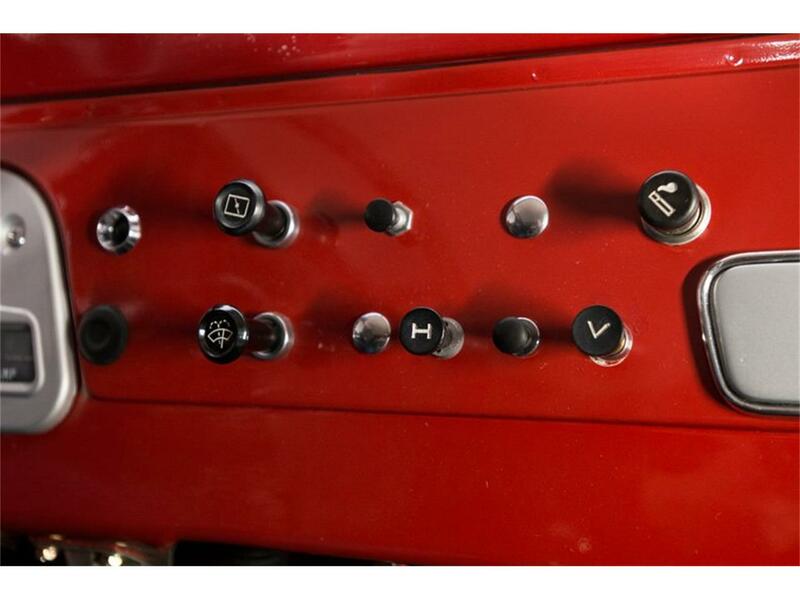 Solid stops are a cinch thanks to power-assisted drums. 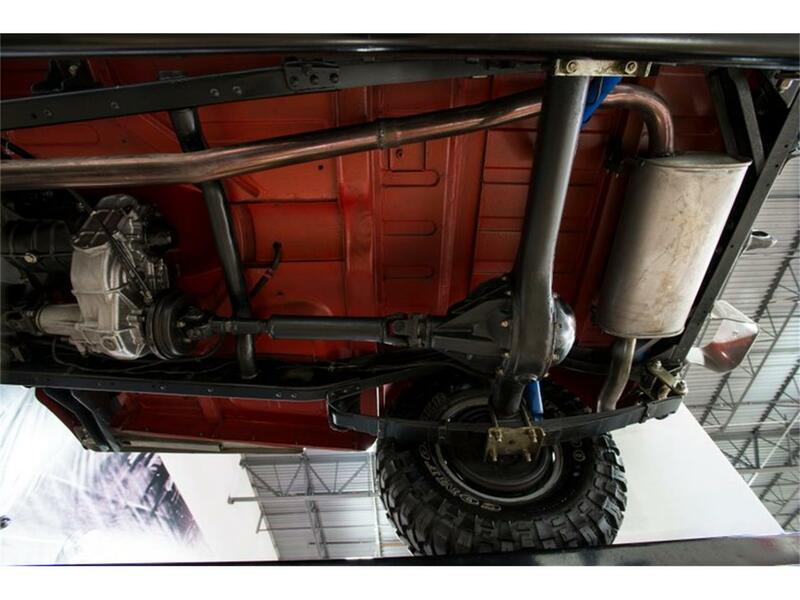 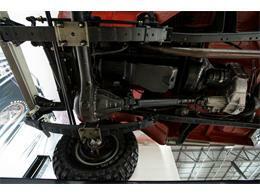 At the center of the floor, fresh exhaust pipes make good use of a rear mounted muffler. 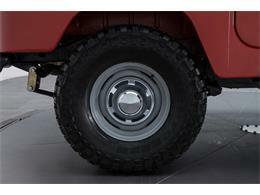 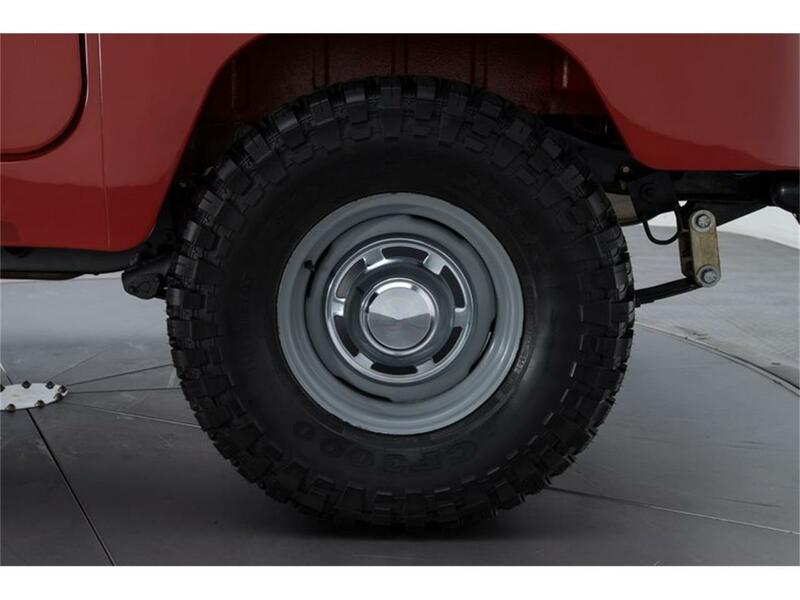 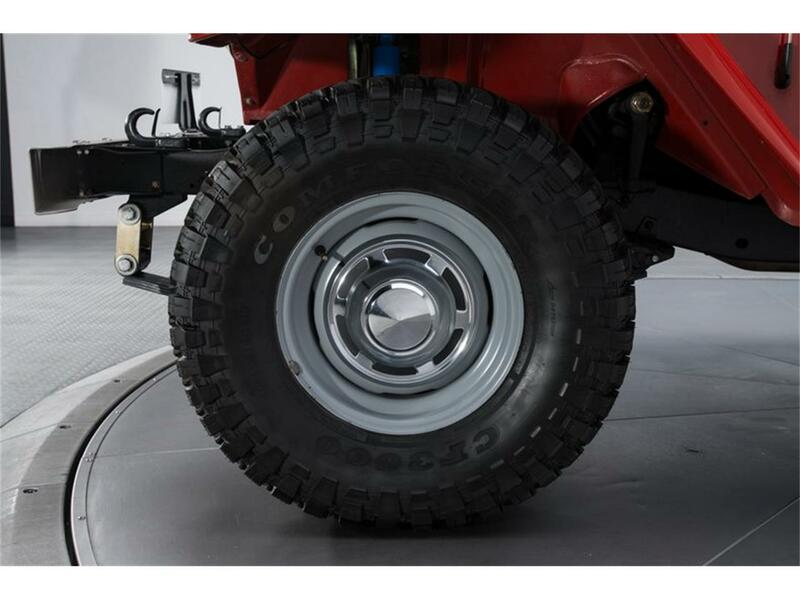 And at the corners of the floor, painted steel wheels spin meaty 32x11.50R15 Comforser CF3000 radials around polished stainless center caps. 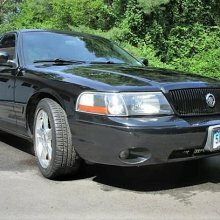 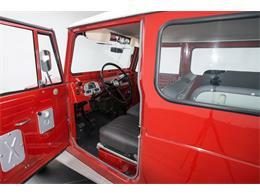 Inside this Cruiser, you'll find a spacious and comfortable cockpit that has enough room to be your vehicle of choice for any weekend adventure. The vinyl-wrapped seats include a front split-bench and opposing rear jumps. 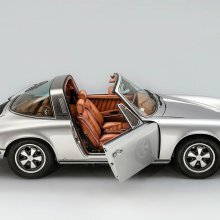 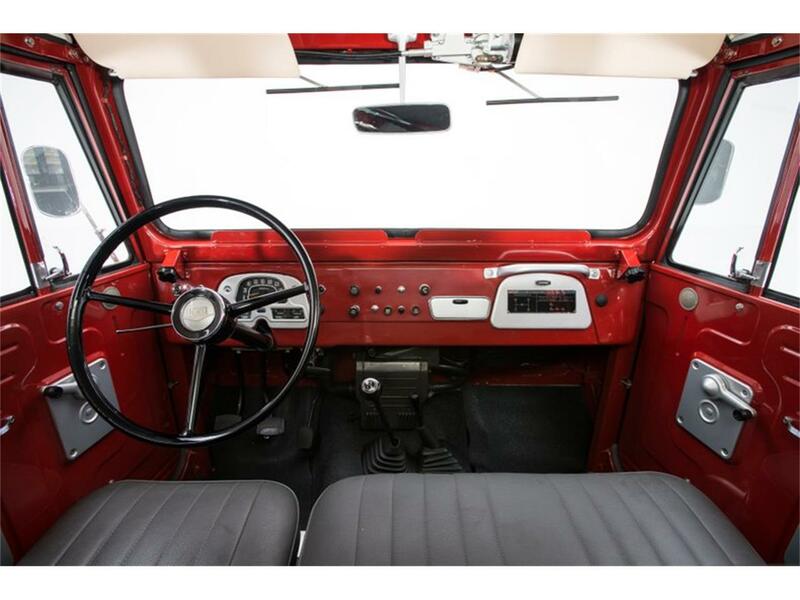 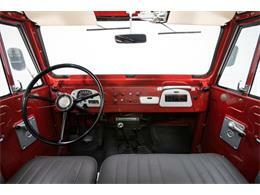 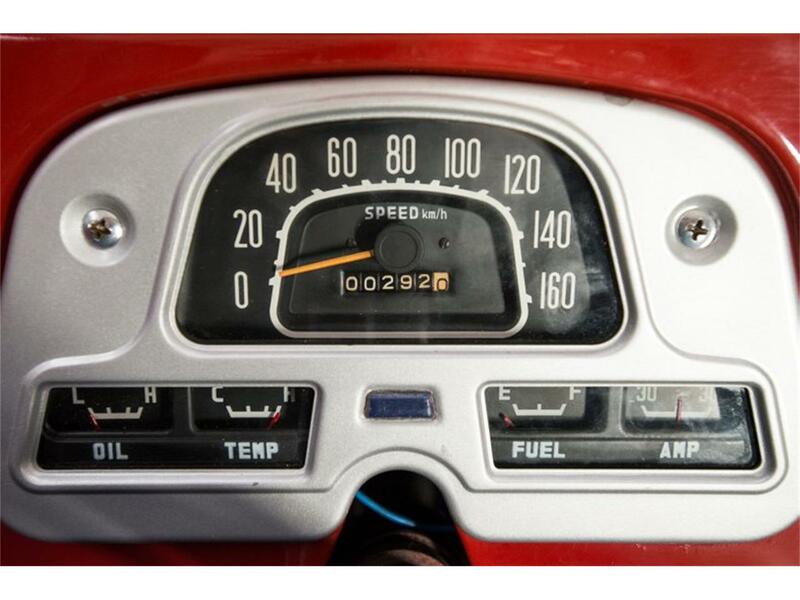 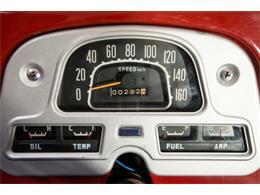 In front of those thrones, a body-matched dash frames crisp gauges and restored accessory knobs. 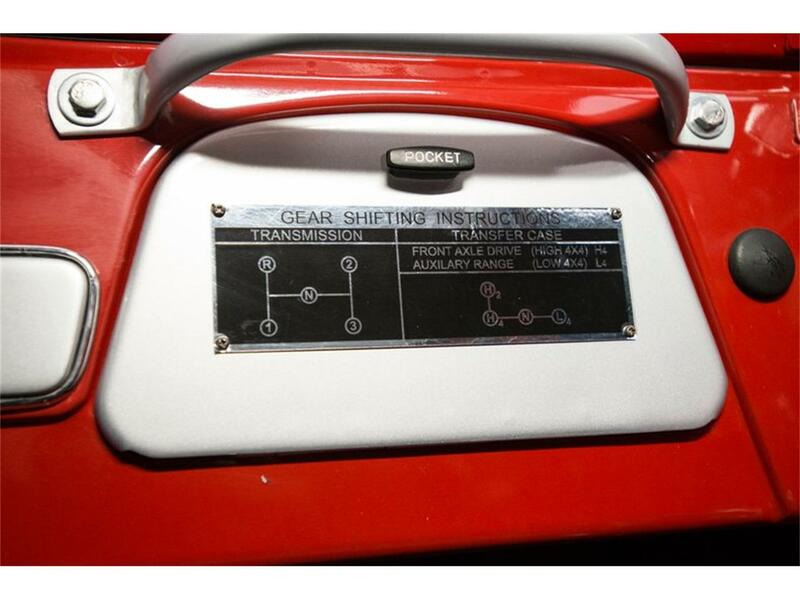 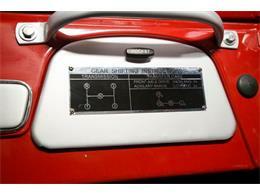 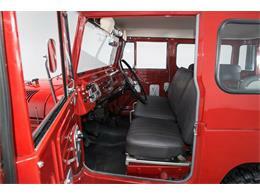 Below that dash, a duo of shifters, one for the 3-speed and one for the 4-wheel drive, ride thick floor mats. 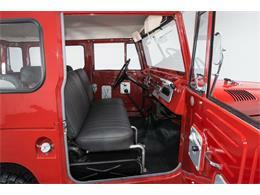 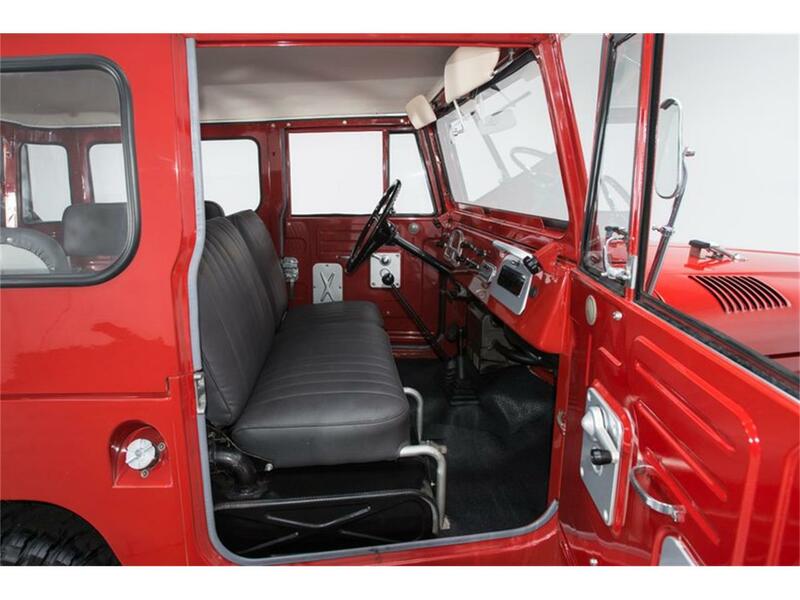 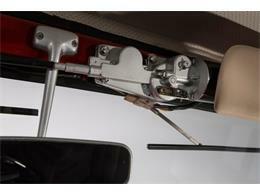 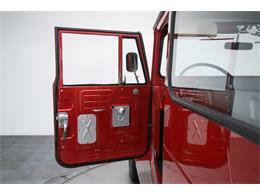 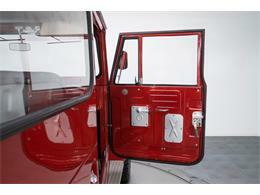 Opposite those shifters, red doors frame small handles and traditional window cranks. 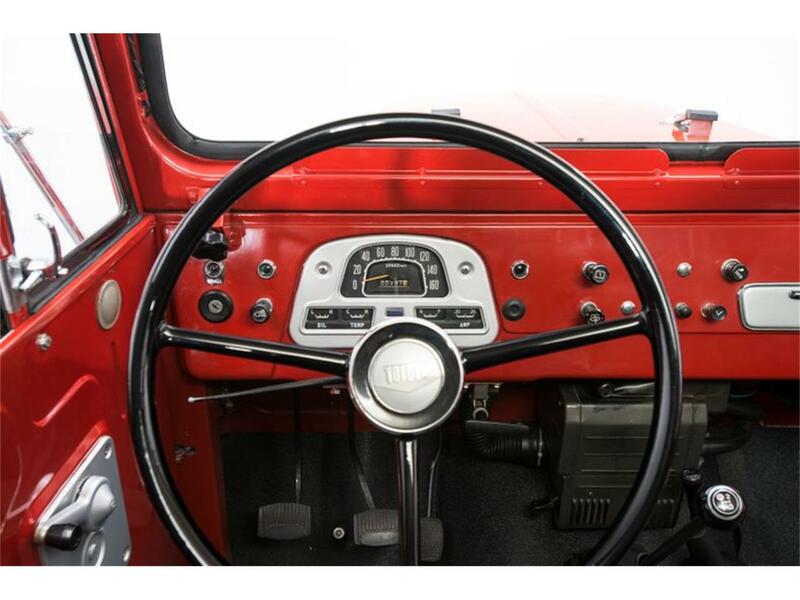 And the driver spins a factory-issue steering wheel around a classy Toyota horn button. 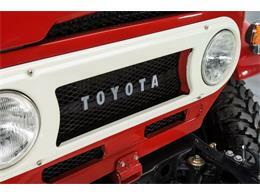 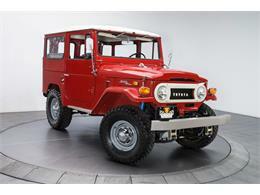 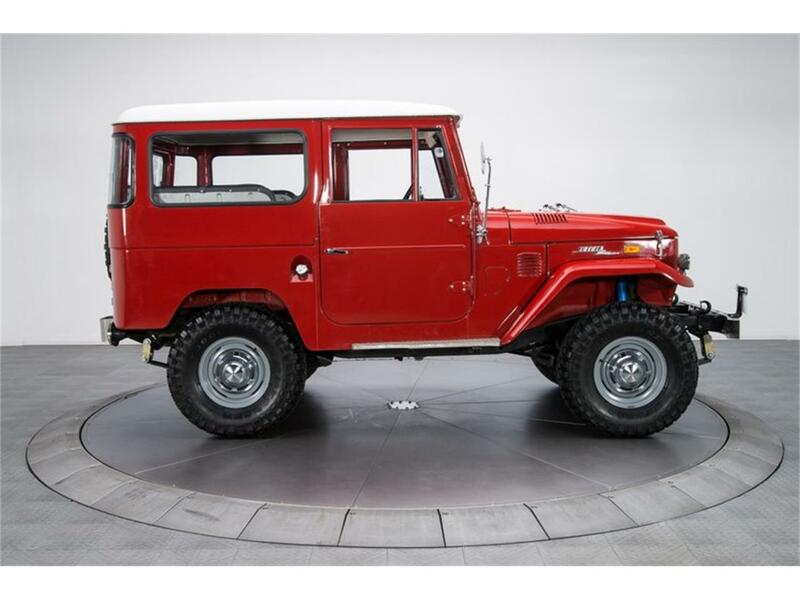 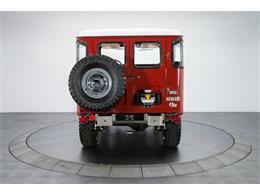 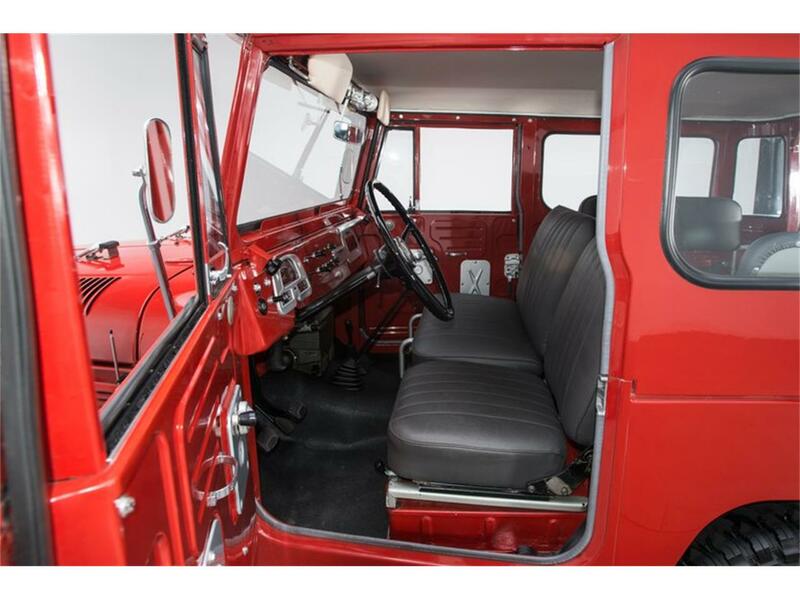 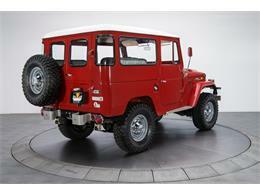 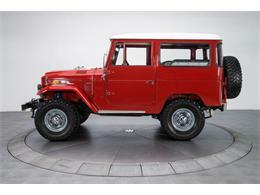 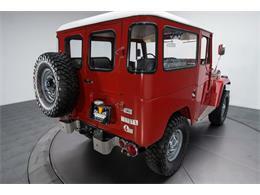 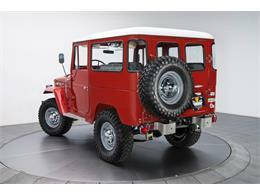 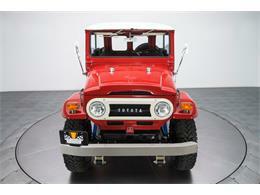 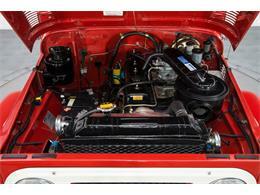 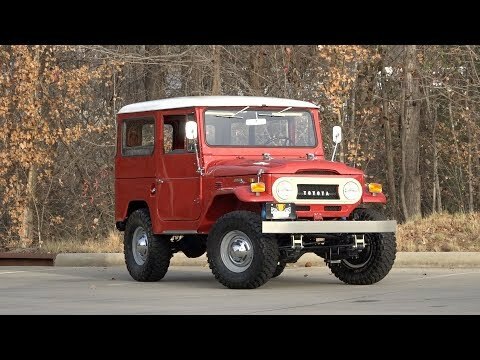 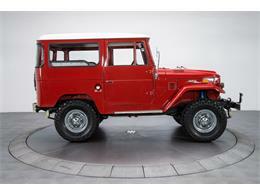 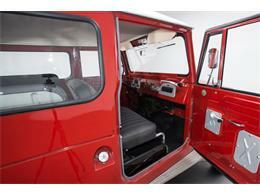 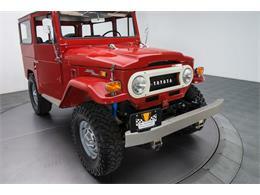 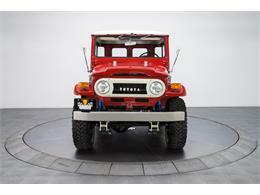 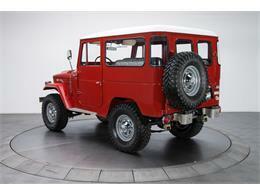 Fully restored and ready to roll, this Land Cruiser is the total package! Wrapping a correct 6-cylinder/3-speed drivetrain in trail-busting bluster that enjoys a diehard following, it's an exclusive invitation to an exclusive niche. 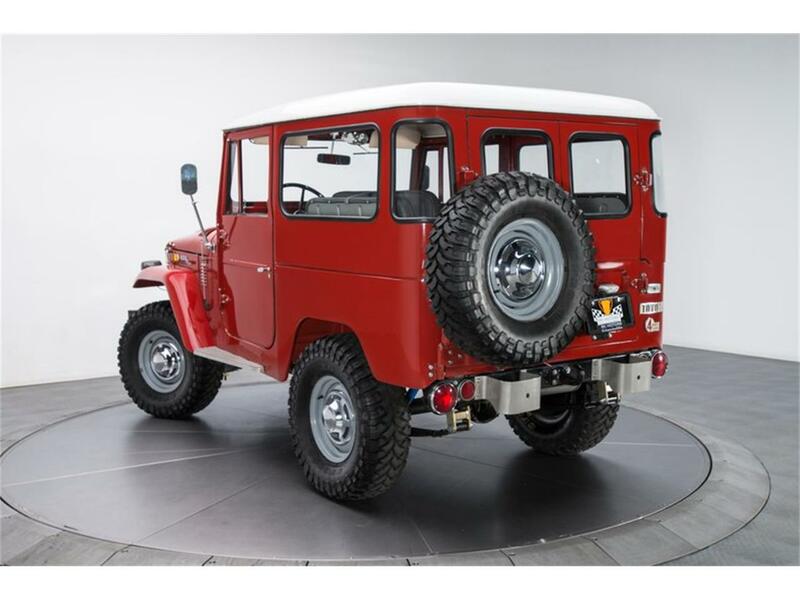 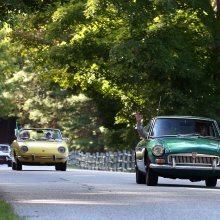 Looking for a versatile classic that's fun and collectible? 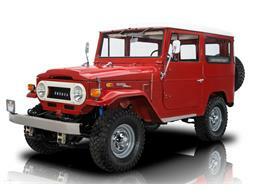 Don't miss the chance to experience this super cool FJ!